The ever expanding world of pocket notebooks gets another member. Word. 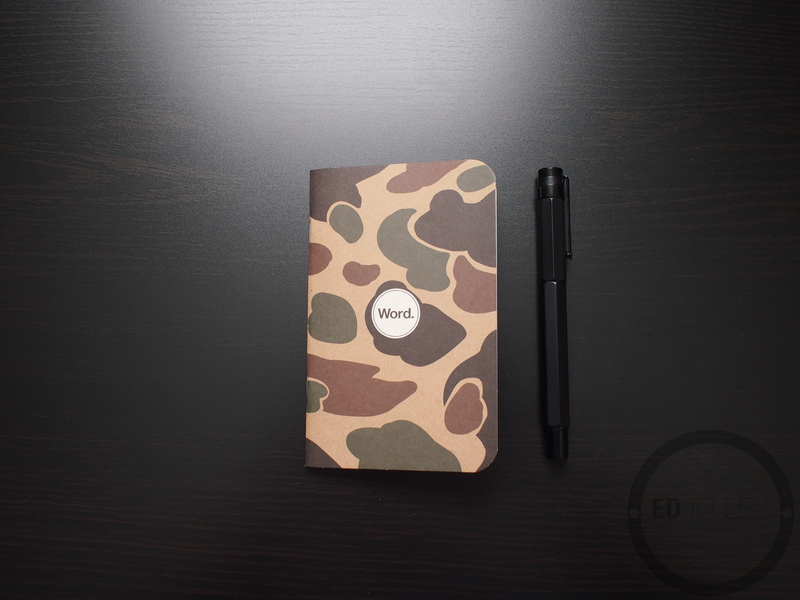 Notebooks are your standard 3.5″x5.5″ pocket sized notebooks with 48 pages of 60# paper inside. 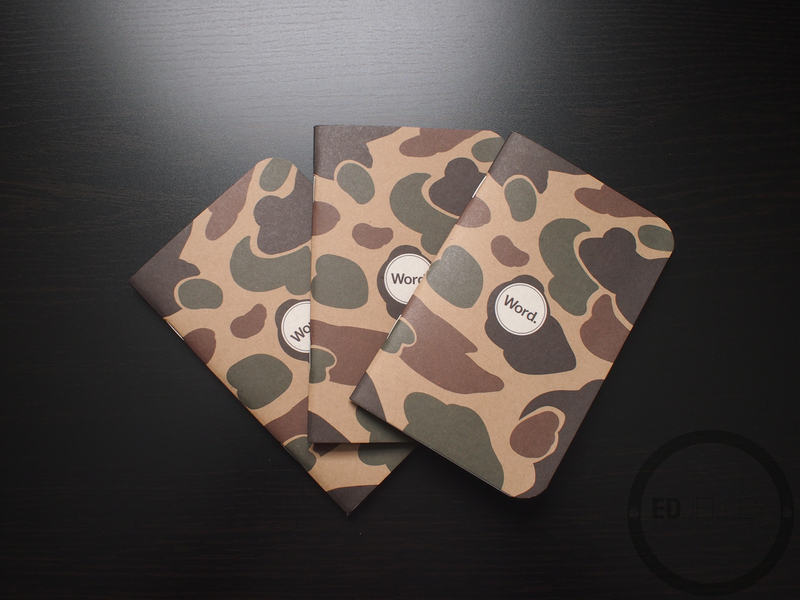 These stylish notebooks come in a dozen different colors and patterns, with something for everyone. Bonus points for having three types of camo. Huge thanks again to Brenda over at Word. Notebooks for reaching out and sending the notebook over for review! 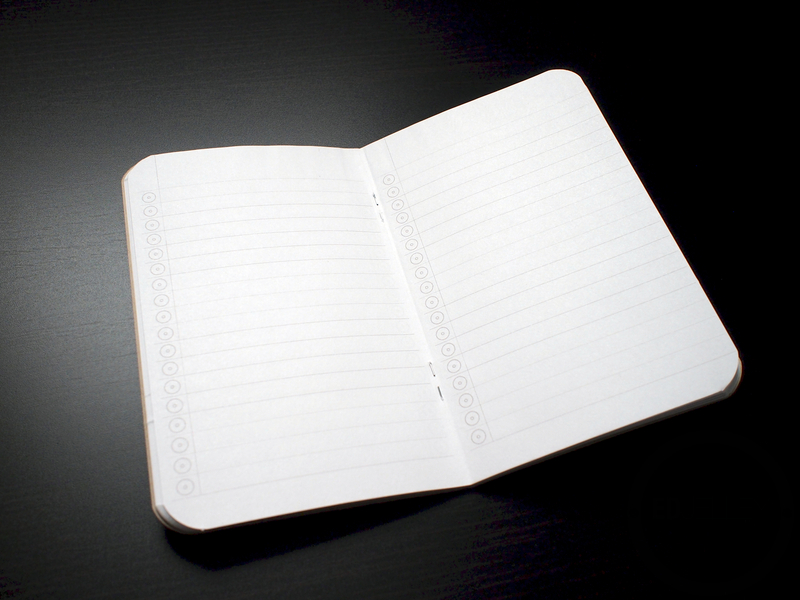 In terms of size, the 3.5″x5.5″ notebook is becoming common ground for pocket notebooks. The size and shape are familiar and it tucks away easily in a pants pocket or into a bag. The Word. Notebooks are solidly constructed, staple bound books. 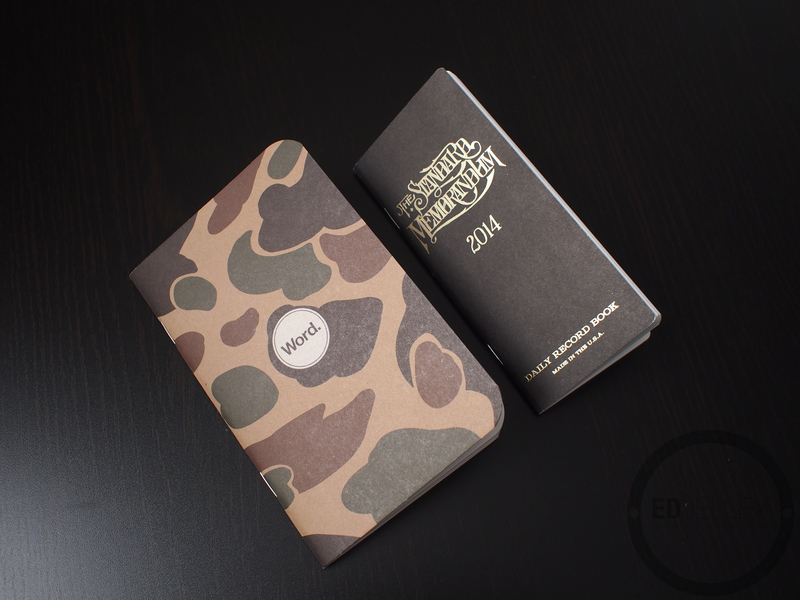 They end up being a bit thicker than Field Notes due to the slightly thicker paper and cover. They look great too. There are a bunch of different patterns and colors. I really like the tan camo because they look exactly like a pair of Vans I have. There are a few more feminine patterns too (totally fine with the guys out there that like flowers) which is always nice to appeal to a broader audience. No complaints in the short term, and I have no doubt that they would hold up in my pocket for the life of the notebook. The Lynx Opaque Ultra Smooth White #60 paper that makes up the internals of the Word. Notebooks is smooth and absorbent, but not always friendly to fountain pens. For my Standard Memorandum (same paper as the standard notebooks), I”ve been using a 0.38mm Pilot G2 refill to cut down on bleed and show through. The paper is on point with most pocket notebooks. 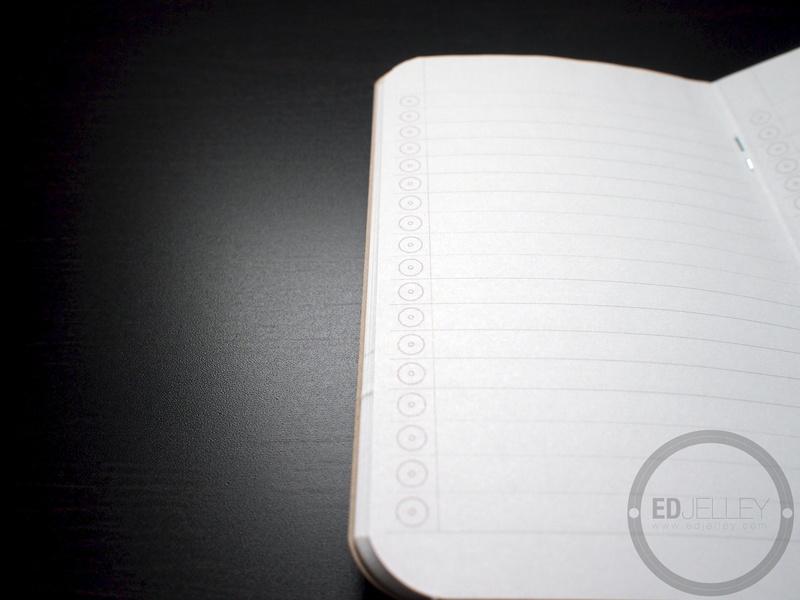 There’s a good balance between dry time and bleed through – read more on this in my article on pocket notebook paper. Of course when dealing with fountain pens, there are several variables that make paper better or worse. The paper in the Word. Notebooks would be better suited for a fine or extra fine nib and a quick drying ink. Check out the writing tests, I covered most of the bases. The paper inside these books is super bright white. I prefer bright white paper, as it does the best job of showing off the true color of an ink. The ruling in the Word. Notebooks is what sets them apart from the rest of the pack. 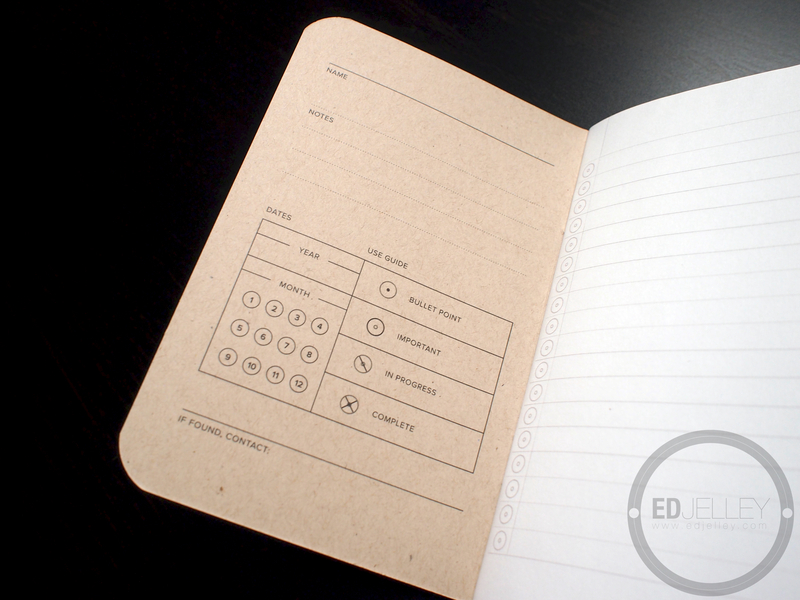 There’s a bullet journal system printed onto the page that would be very handy for those that use the system. While I currently do not, it’s prompted me to give it a try. For those of you who do not like/do no use the bullet system, they are easily overlooked on the page. Word. brings a slightly different type of pocket notebook to the table. The paper performs well as long as you don’t use anything too broad. The incorporated bullet system will prove to be handy for those who use it, while it may get in the way for those who don’t. They have some attractive patterns, and they’re reasonably priced.  For something extra different and special, check out the Standard Memorandum. Thanks again to Brenda for sending over the books! Disclaimer: This item was provided to me as a review unit, free of charge, by Word. Notebooks. I was not compensated for this review, and this did not have any effect on my thoughts and opinions about the pen. Thank you for reading! Weekly Loadout Submission – Randall P.
Thanks Ed for the enablement, I will add this one to my list and site for hours thinking of what I can write in it. What are you doing with all these pocket notebooks! Most of them sit in a box haha. I use them predominantly as journals and make an effort to try to fill a page a day. There’s lots of lists in there too. Lots. 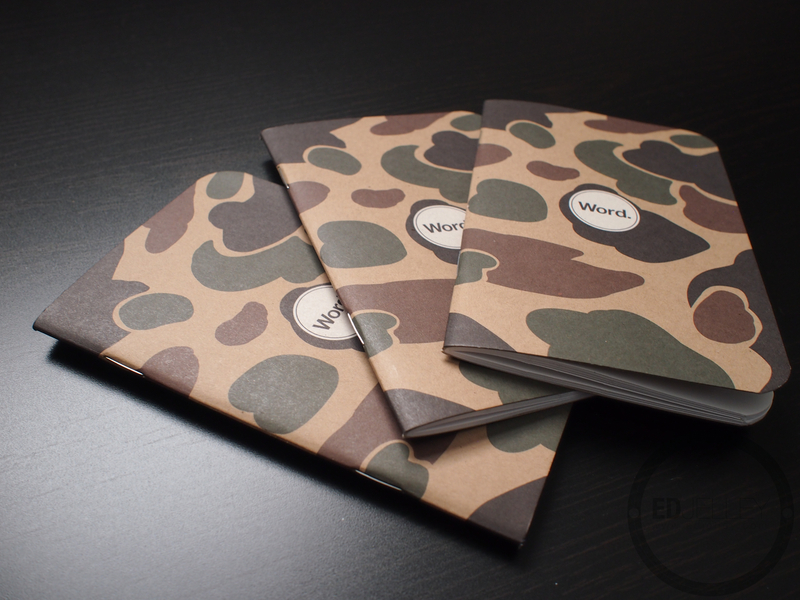 I wish some vendor would put together a package of one each of the five or six pocket notebooks on my list to check out. At my current rate of a notebook every 3 or 4 weeks, if I bought all those 3-packs it would take over a year to fill them all. Hey, thanks for the tip! It’s a start. What pen is in the images with this, sorry researching a project and know I’ve seen it around, alas the name escapes me.